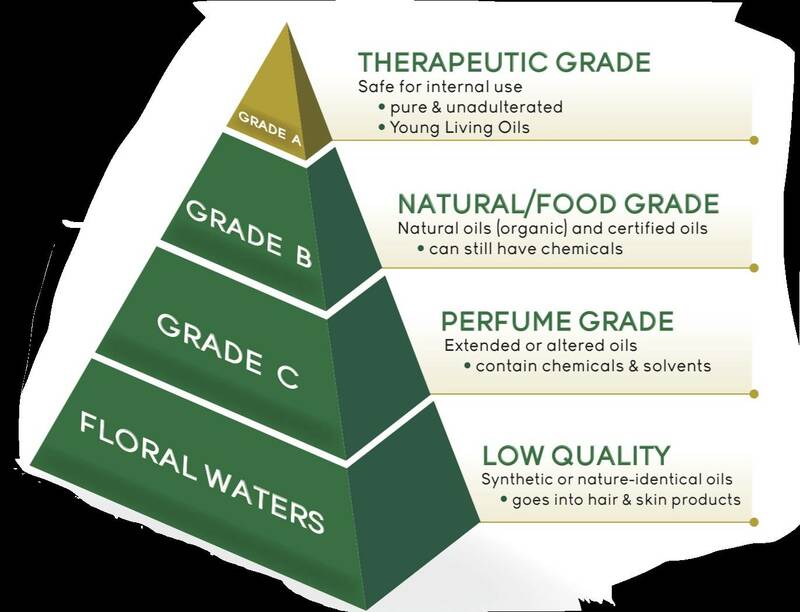 Help Me Oil - Learn More about Young Living! 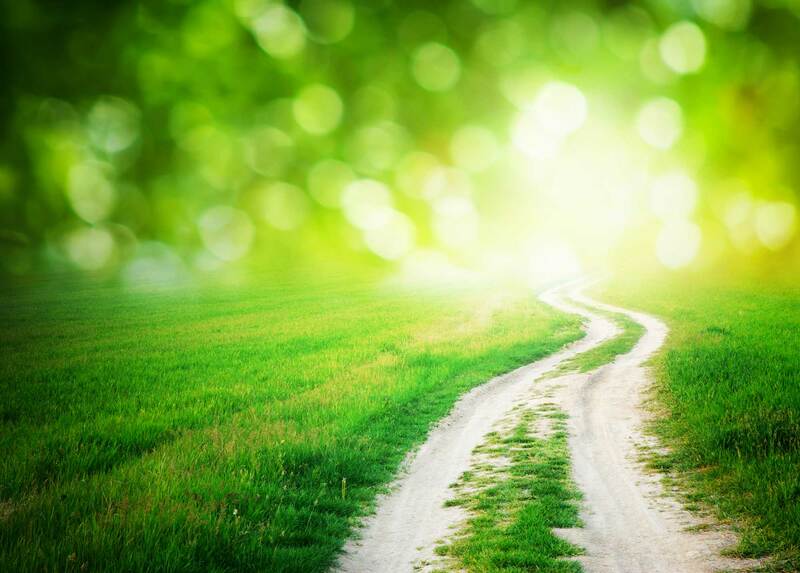 My name is Gayle Reinsma, and my passion in life is to help people navigate through the sometimes overwhelming choices in wellness through nature, with a special focus on essential oils! Read on for some excellent info, and at the end of this post is a very short video about the oils! If you join my email newsletter list, you'll be a FREE E-Book chock FULL of DIY essential oil recipes!! I became curious about essential oils almost 5 years ago and began to search for some information. By June of 2014, I found Young Living and began to research this particular company in earnest. What I discovered made me ready to go, and by July, I signed up! I am a passionate person. When I like and trust something, I talk about it. And that is exactly how my journey into my current role of essential oil educator began. I voraciously studied essential oils, and that parlayed into sharing with people a new way to enhance their daily lives and their health. Learning about our founder, D. Gary Young, inspired my desire to learn more. (See Here) My passion and love for both essential oils and the people in my life grew into a business that I had no idea was waiting for me. I truly believe that God had other plans for me in a time of my life when I was ready to slow down and stop working lol! Did that happen? Nope, I sped up and worked harder! But this journey is one of the most exciting upon which I have ever embarked. It's my job to teach you! And it's what my team and I LOVE to do! We are here to live up to our name and Help You Oil with the purest, safest Essential Oils on the planet!! 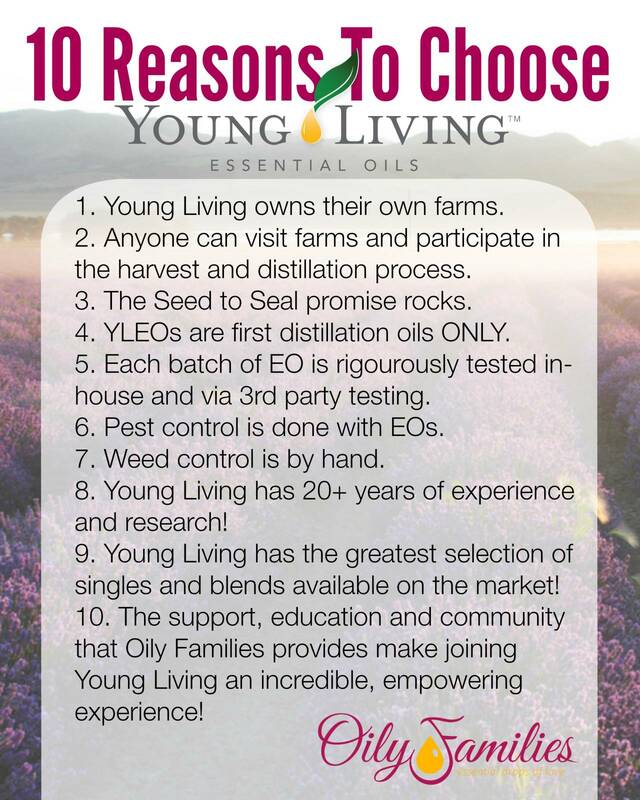 Young Living's EXCLUSIVE Seed to Seal guarantee, coupled with our guidance, will ensure your safety in using essential oils in all areas of wellness. Dear friend, please don't be fooled by the oils you can find at common retail sites. They just are not a therapeutic grade oil. The retail clerks cannot help you learn how to oil. Common retail oils are just for home scenting, and often are mixed with or extracted with harmful chemicals that will make you "think" you are helping yourself but are actually just a form of room freshener - one that doesn't really do anything physically, and may actually harm you.